When students at Oxford University called for a statue of Cecil Rhodes to be removed, the significance of their protest was felt across continents. This was not simply about tearing down an outward symbol of British imperialism—a monument glorifying a colonial conqueror—but about confronting the toxic inheritance of the past, and challenging the continued underrepresentation of people of color at universities. And it went to the very heart of the pernicious influence of colonialism in education today. 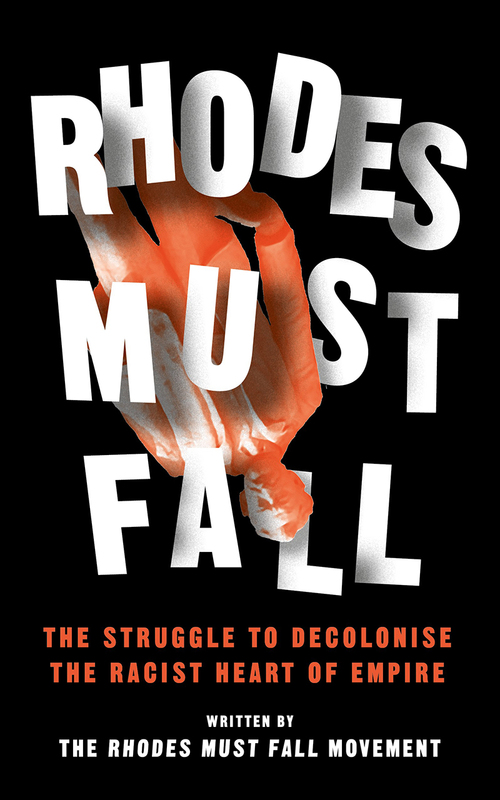 Written by key members of the movement itself, Rhodes Must Fall is the story of that campaign. Showing the crucial importance of both intersectionality and solidarity with sister movements in South Africa and beyond, this book shows what it means to boldly challenge the racism rooted deeply at the very heart of empire.